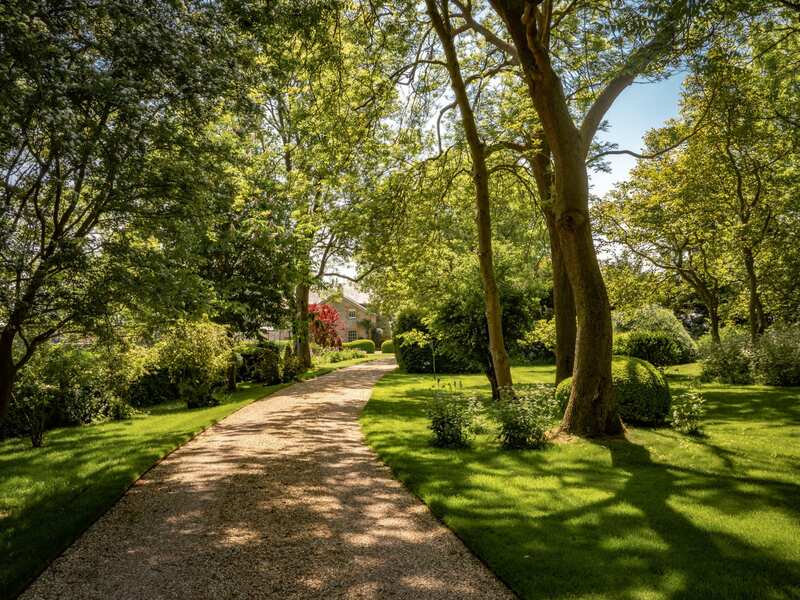 Pride of place on Telegraph Luxury Travel as a Cotswold 'destination', The Old Rectory Broadway is an elegant and charming proportioned Victorian family home set in five acres of garden with uninterrupted views of the Cotswold Escarpment and Broadway Tower. 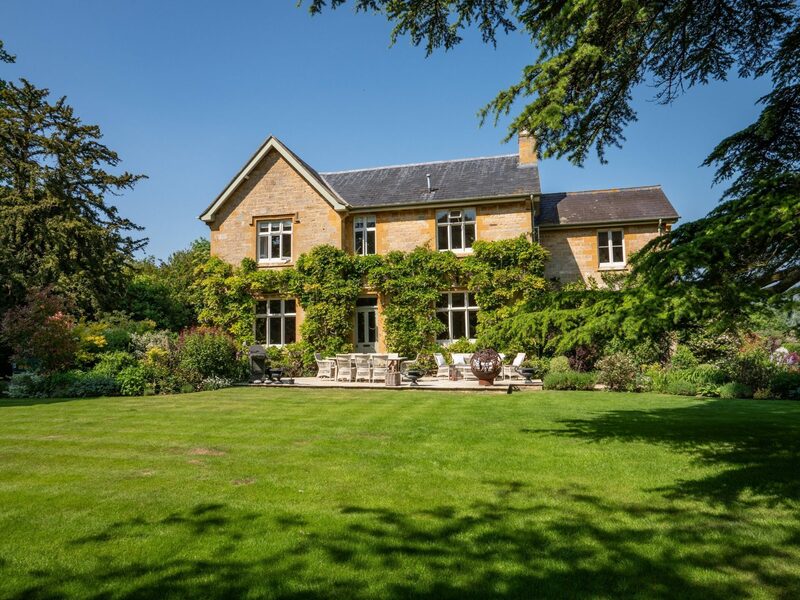 Pride of place on Telegraph Luxury Travel as a Cotswold ‘destination’, The Old Rectory Broadway is an elegant and charming proportioned Victorian family home set in five acres of garden with uninterrupted views of the Cotswold Escarpment and Broadway Tower. 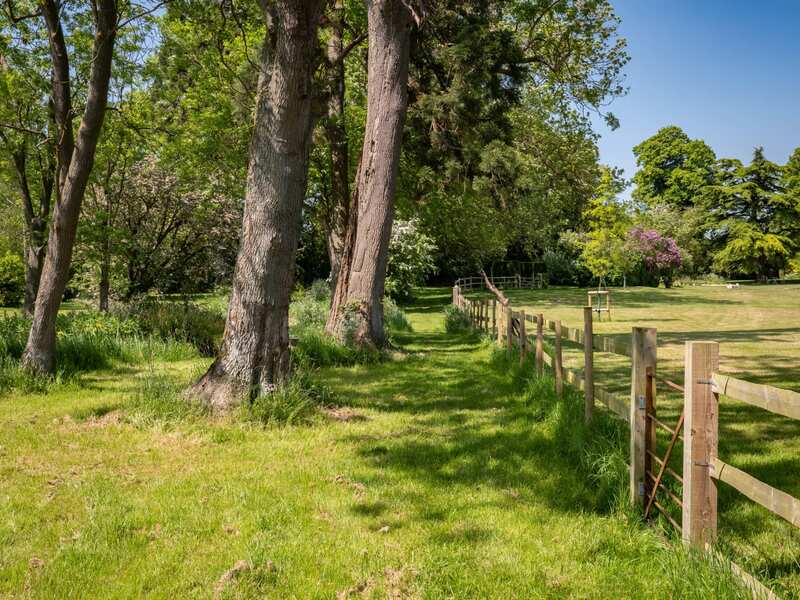 The beautifully proportioned house stands next to the 13th Century St Mary’s Church on the eastern edge of the village, and is only four miles from Broadway; one of the Cotswold most famous villages. 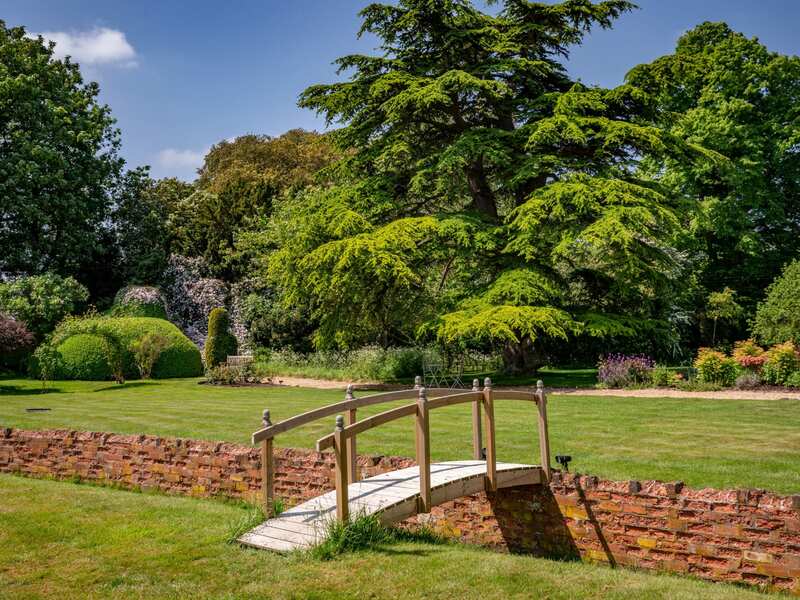 The gardens are delightfully peaceful and provide numerous spots for al fresco eating and socialising as well as for quiet contemplation. 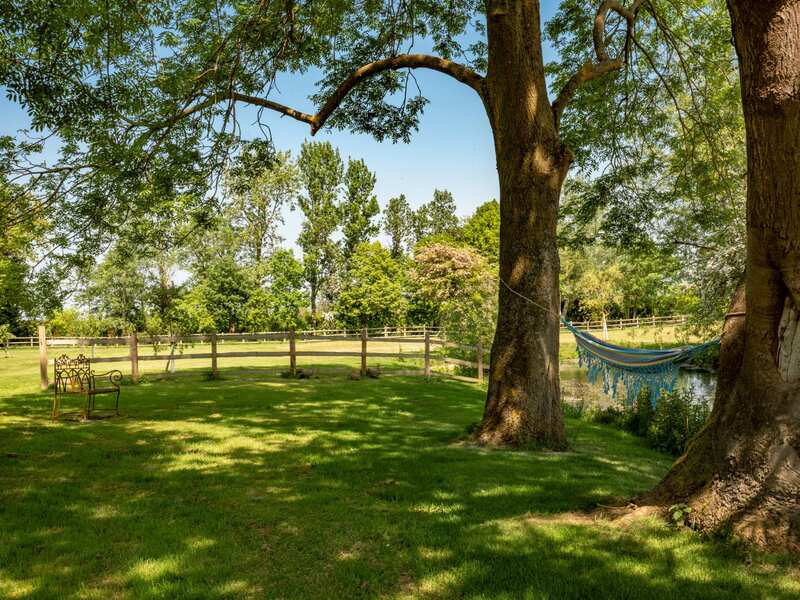 They are also wonderfully equipped for a family or friends’ holiday with heated swimming pool, hot tub and tennis court. 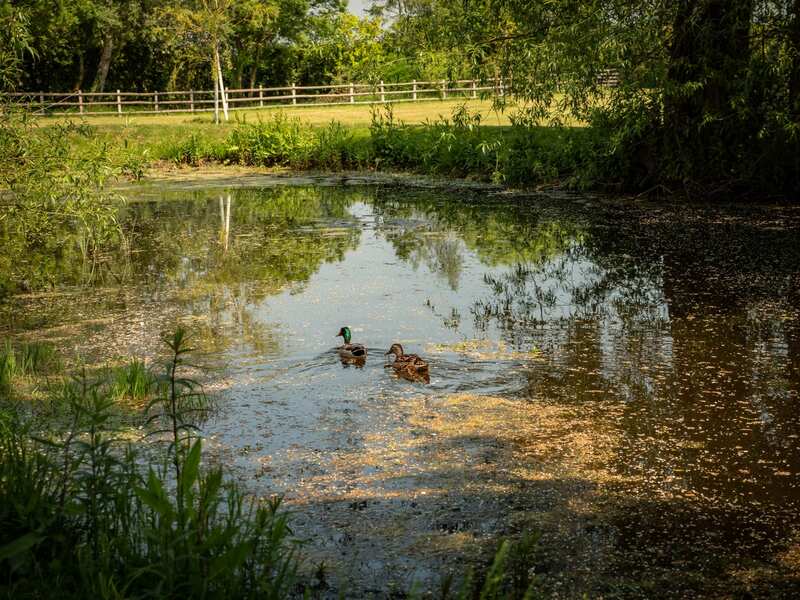 But do note there is an unfenced natural pond in the garden, in case that might be a concern with younger children. 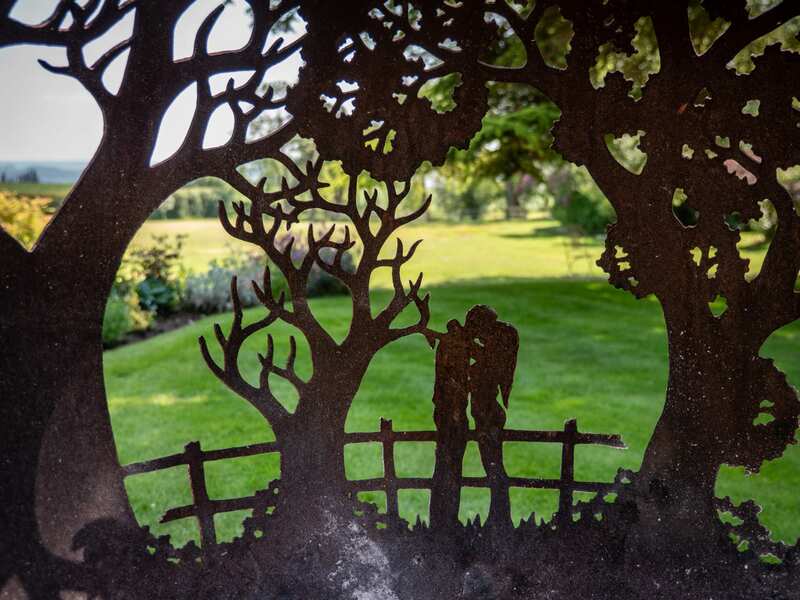 This property provides a classic setting for weddings and other celebrations, with a lawn protected by its own ha-ha an ideal location for your marquee and the paddocks offering plenty of parking for your guests.